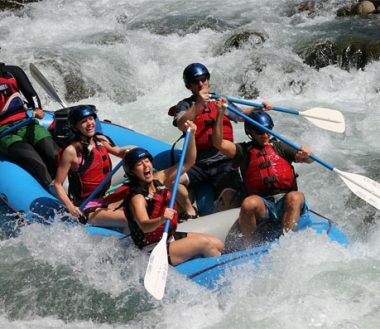 Costa Rica Rios vacation packages and Costa Rica honeymoon packages are the ultimate in all-inclusive adventure tours. Come on the most exhilarating vacation of your life where our multi-sport tours show you only the best that Costa Rica has to offer. Delve into the mysterious depths of the rainforest canopy while ziplining and rappelling, be awed by the nature around you as you whitewater raft through the jungle on Costa Rica’s famous rivers and travel to places unseen by tourists. 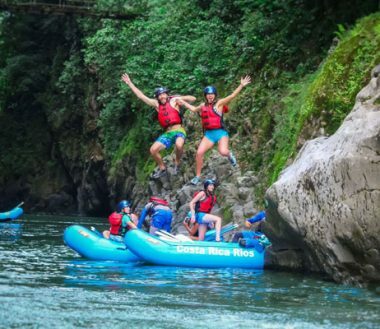 With expert local guides, small group sizes and more than 19 years of experience in Costa Rica’s adventure vacation industry, our stimulating tours are ideal for anyone with a sense of adventure. 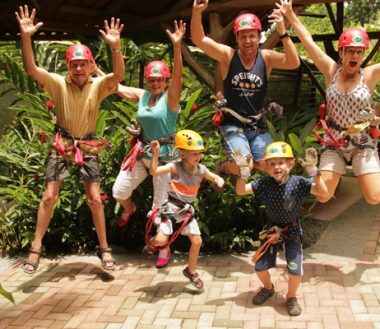 Fantastic for singles, couples, and families alike, our all-inclusive adventure packages demand only one piece of criteria: that you be ready to have the time of your life! 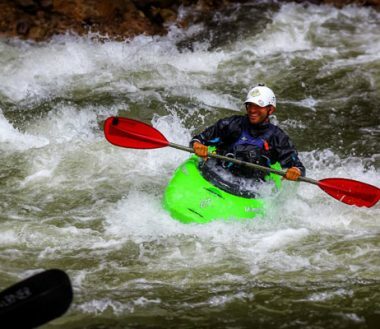 Whether you want an exhilarating adventure vacation for the whole family with whitewater rafting and canopy tours, a romantic getaway for your Costa Rica honeymoon or you want to experience some of the best whitewater kayaking and canoeing in the world on our Week of Rivers, Costa Rica Rios is the company for you. It’s no wonder we were voted one of “The Best Adventure Travel Companies On Earth” by National Geographic Adventure!